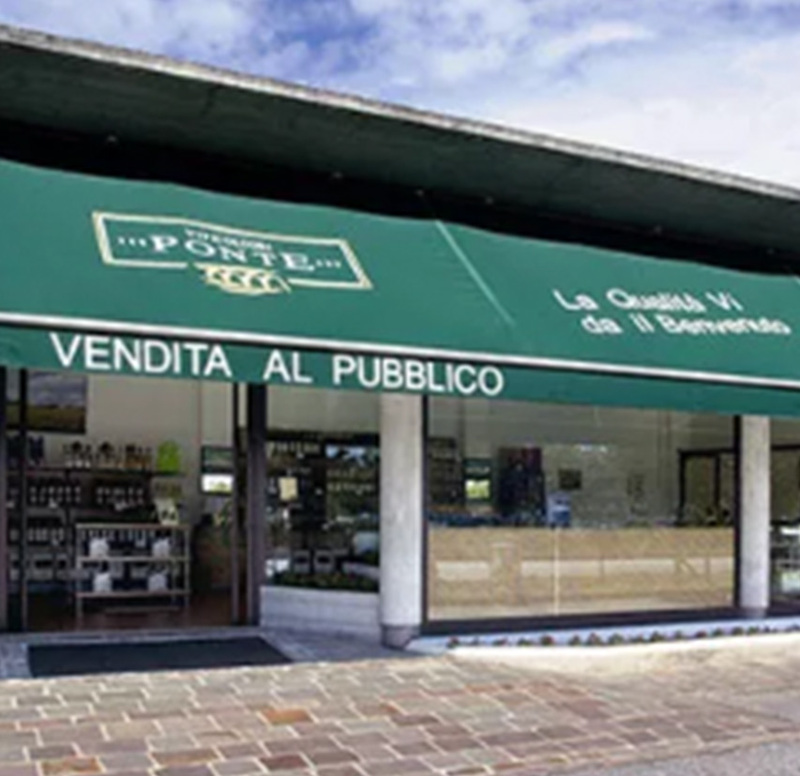 Five points of sale that have gradually become real reference points, selling not just our wines, but also a selection of regional and national produce. All accompanied by the care and professionalism of our skilled staff, always on hand to assist clients in their choice. This small sales point offers a wide, carefully selected range of products, available for tasting in a convivial setting.